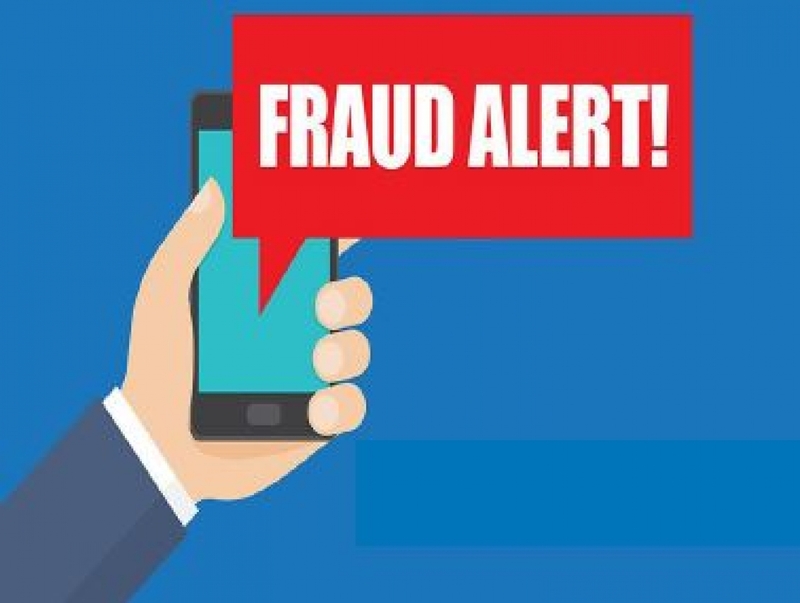 There have been recent reports about a telephone scam, where the caller is claiming to represent the IRB (Immigrant and Refugee Board) or the RCMP (Royal Canadian Mounted Police) and demanding money. If anyone receives a call like this, do not do what they ask. Instead, conatct the Anti-Fraud Centre at 1-888-495-8501. If you believe you received a call like this, call your local police as soon as possible. The police phone number in Regina, for situations that are not an emergency, is 306-777-6500. It is important to note that the IRB will never ask its clients for money. Please help tell others about this!